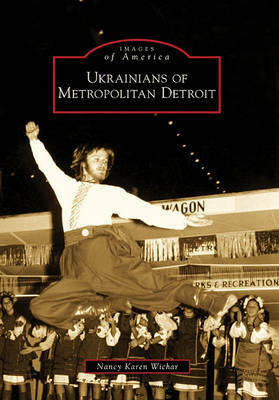 Ukrainians have contributed to the diverse ethnic tapestry in Detroit since the arrival of the first Ukrainian immigrants in the late 1800s. Bringing their history, culture, and determination to achieve, they established a foundation for the resilient community that would continue to emerge during the decades to come. Ukrainian neighborhoods formed on both the east and west sides of the city. This is where they constructed the churches, schools, cultural centers, and financial institutions that would allow them to maintain their cherished ethnic identity while integrating into the American way of life. 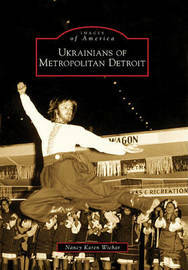 This book is a pictorial history of the people and events that created a community that would come to be known as the Ukrainians of metropolitan Detroit.